We have a 48 hour turn around for most items. However, if you are one of the many people who come into our shop having left it to the last minute, then have no fear. 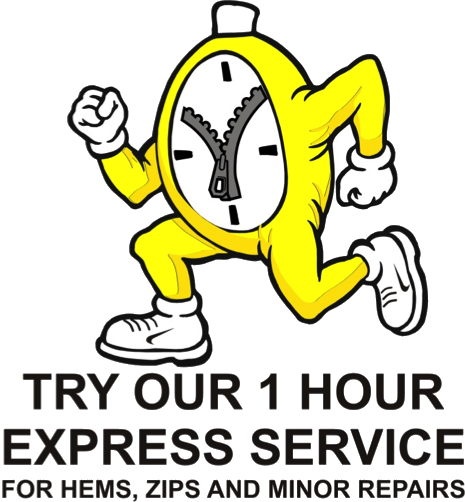 At The Zip Yard, we can have your item ready with our 1 Hour Express service. Why not call in to us today for your free consultation and quotation! 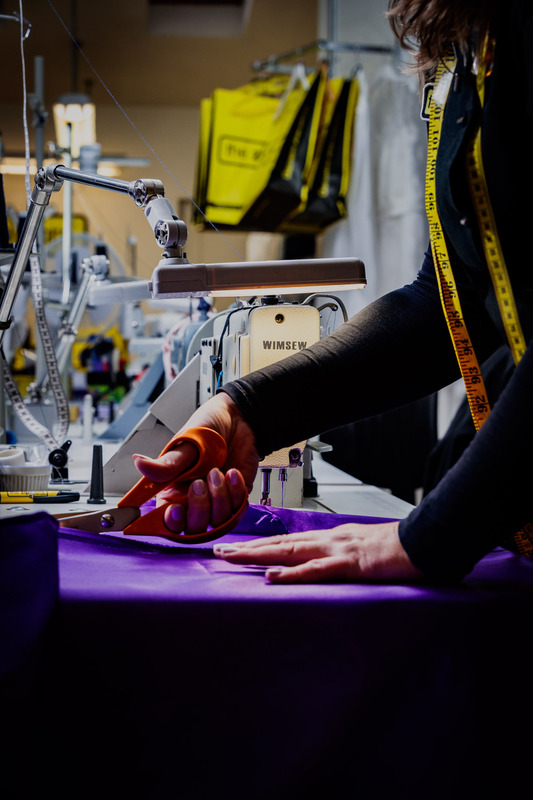 With our private ‘on site’ fitting rooms, unrivalled quality and efficiency, our fully trained and expert staff are waiting to help!